It’s extremely easy to put off jobs around the house such as a garage clear out or cleaning the bathroom, but sometimes there are some things that you can’t ignore. In this article, we will be talking about one of those jobs, and if you do ignore it, it will significantly decrease the level of security of your home – this job is replacing your garage door. ‘But how will I know when to replace it?’ We hear you say. Not to worry, the friendly team here at Bradford Garage Doors are here to help. Naturally, over time your home appliances start to slow down and don’t run as smoothly, and this includes your garage door. 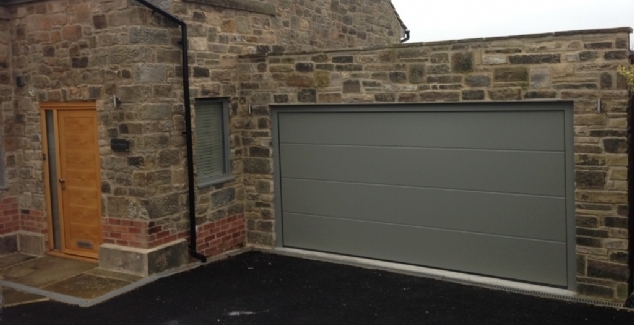 Most garage doors last around 10 years before needing any major repairs, so if your door is slowing down or failing to open, it’s time to call a specialist. This is one of the first and most obvious signs that your garage door will need replacing. Your door may make the occasional creak which can be attended to by applying oil to it, but if there is a persistent grinding noise – that’s when you know there is a problem. The exterior of your home may be in dire need of a refresh and a new look, and a brand new garage door could be the answer to your problem. A lot of people change their garage door due to functionality, but a handful of homeowners use a new garage door to transform the look of their home. 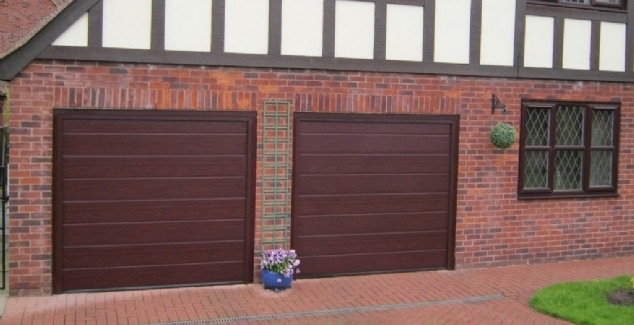 If your garage door is constantly being faulty and in need of repair, is there any point in keeping it? It will get to a point where you are losing money, and you may as well get a brand-new garage door which will be in much better condition. 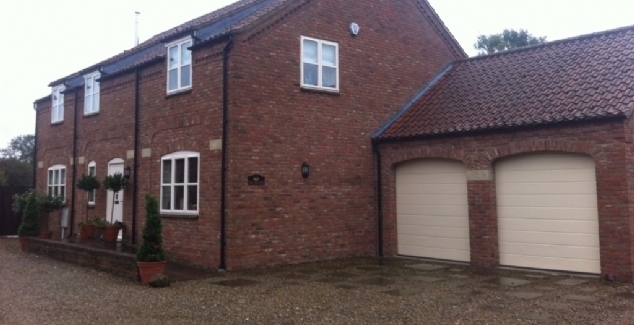 If you’re looking for a new garage door to transform the look of your home or because you’re simply in need of one, don’t hesitate to give one of our friendly team a call on 01274 352 303.